NYC is Blue: Badge Unveiling Tomorrow! 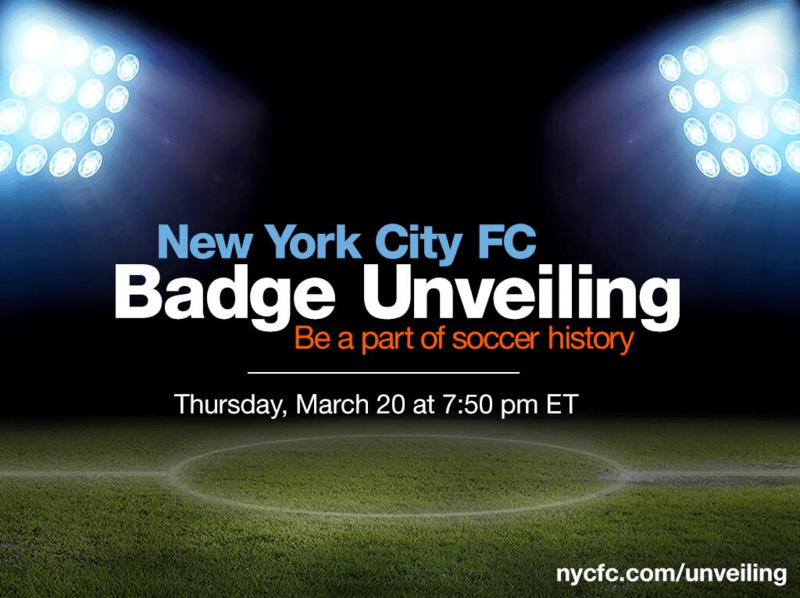 Tomorrow, New York City FC will unveil the winner of its badge vote. 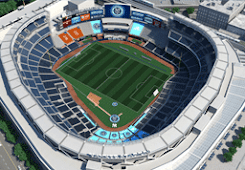 The event will be streamed live on the club's website at nycfc.com/unveiling. I'll be attending, and will bring updates as soon as they're available. After nearly a year of waiting, and over a week since the two choices made their debut, the club will have its own identity. And I for one can't wait.